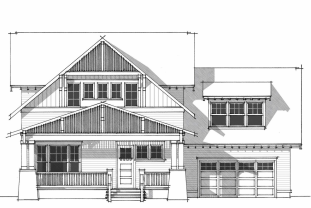 2 new craftsman style houses located side by side at 2920 and 2912 Sharon View Lane! These houses are in the heart of South Park, walking distance to the shops and restaurants of SouthPark Mall and Phillips Place. Check back for listings!